“Single use plastic bags can no longer be viewed as a long term solution for our stores. Our customers and the communities we serve have made it quite clear that they prefer more environmentally friendly alternatives. We look forward to implementing this new program in all of our retail locations, ” Richard Bossie, Big Y vice president of store operations, said in a statement. 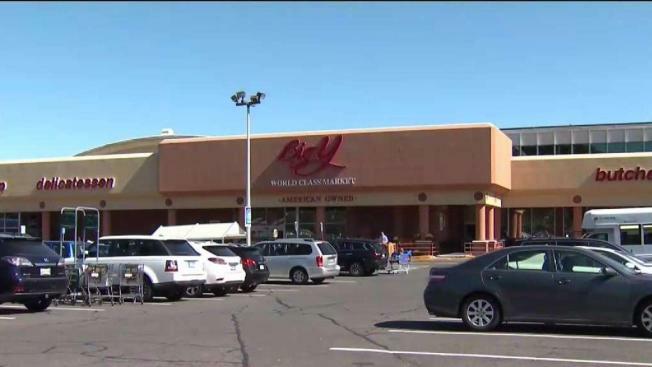 Big Y said plans to offer discounted pricing and promotions on reusable bags throughout 2019. The company has 81 locations throughout Massachusetts and Connecticut including 70 supermarkets, 39 pharmacies, Fresh Acres Market, Table & Vine Fine Wines and Liquors and 9 Big Y Express gas and convenience locations. California became the first state in the country to ban single-use plastic bags. The law was signed in 2014.